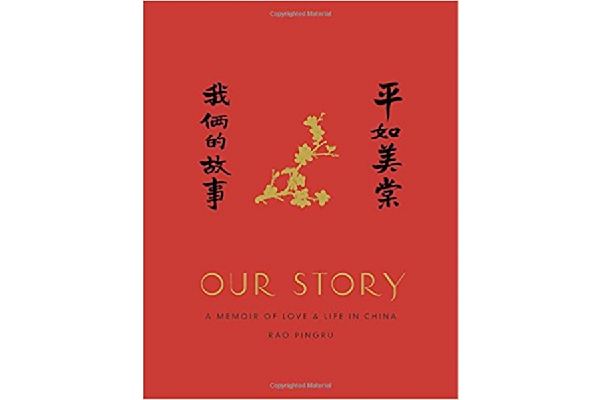 The 350-page memoir, half in prose and half in color drawings, is a vivid, at times intimate, portrait of a changing China. The story begins with Pingru’s childhood in the 1930s, a time when “the charms of my hometown had not changed much since the days of the Song dynasty [10 to 13th century AD],” and ends in the 2000s, where dialysis equipment for Meitang can be installed in the couple’s bathroom. In between, we see Pingru in close combat with Japanese troops, traveling with Meitang after the war, and enduring hardship at the labor camp. 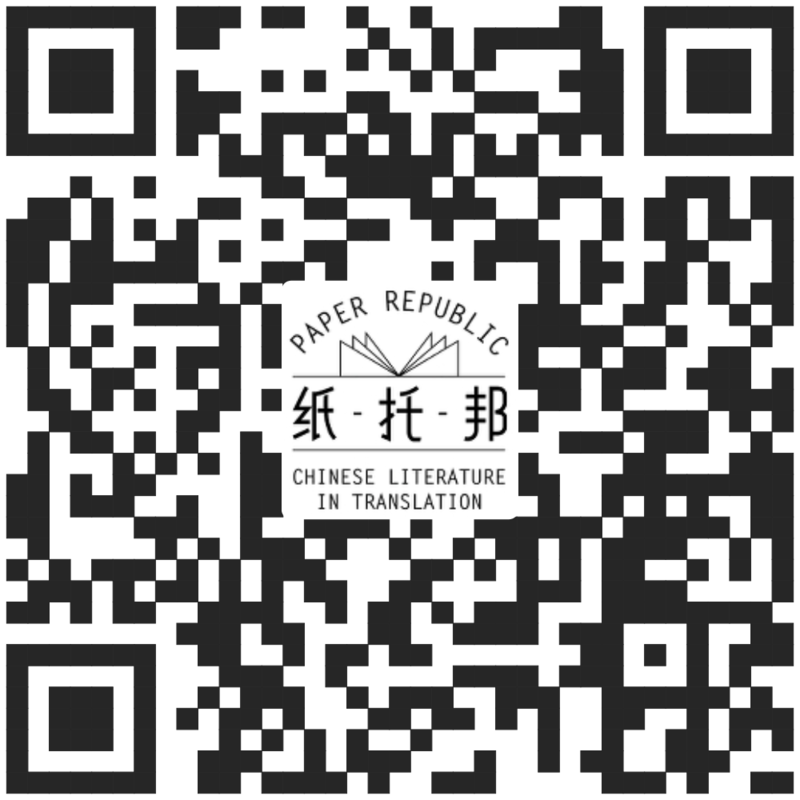 The perspective of a KMT soldier – something China's censors still limit today – will be an eye-opener for many readers, especially young people of Chinese descent around the world.